Many students don't understand what analysis is or how to integrate criticism into their work. 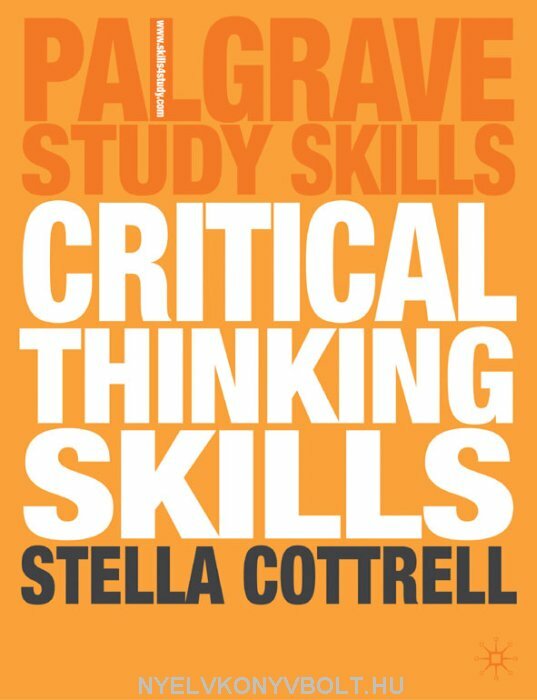 With this in mind, Critical Thinking Skills has taken the seemingly baffling art of analysis and broken it down into easy to understand blocks, with clear explanations, good examples, and plenty of activities to develop understanding at each stage. It even applies the techniques to reading, note making and writing. Critical Thinking Skills will help your students develop this important set of skills.